Even though Congress and the Obama administration have been cracking down on banks that have fleeced the American public with abusive mortgage and credit card practices, the banks still continue to trap consumers with some outlandish fees. Banks and credit card companies continue to beat up the public with unconscionable overdraft fees . “Over-limit fees” weren’t enough. The banks have been charging even greater fees for what they euphemistically call the “courtesy overdraft fee” – a fee the bank charges customers for being able to charge when they don’t immediately have the money available to pay. Overdraft fees are the single largest source of fees for banks. This year, banks expect to earn an incredible $38 billion from overdraft fees, which is almost twice as much as the $20 billion they will earn from penalties such as late fees and over-limit fees. ABC’s Nightline recently highlighted the problems with overdraft fees which are pushing consumers deeper into debt in our difficult economy. USA Today also recently ran a cover story detailing the over-aggressive drive of banks to develop overdraft policies to milk the public. A customer who already owes a balance fills up the gas tank, which purchase costs $30. However, the typical bank then charges an overdraft fee of $35. If the customer then makes a handful of other small charges the same day – say for a quick meal, some groceries and other incidentals, the fees for that one day will add up to $175 !!! This relates to an annual interest rate that can exceed 5,000 percent. Consequently, a typical consumer can be hit with fees in the many hundreds of dollars in a matter of days – fees which many consumers cannot afford to pay. Some banks even engage in sneaky practices such as charging consumers before they overdraw by deducting a purchase when it is made, rather than when it clears. This has the effect of pushing the account into the red even sooner. With such excessive fees, it is no wonder that many consumers cannot pay them and are driven to file for bankruptcy relief. In our Long Island bankruptcy practice, we see evidence of these outlandish fees on a daily basis. Our own Congresswoman from New York, Rep. Carolyn Maloney (D-NY), is currently proposing legislation which will require banks to get consumers’ permission to cover overdrafts, disclose APRs and pay transactions in a way that does not increase fees. 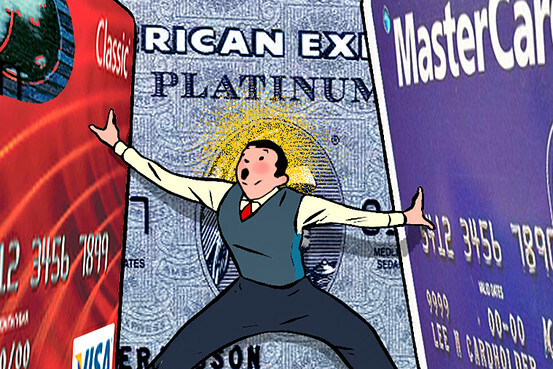 Does a Credit Card Charge-Off Mean You’re Off the Hook? Credit card companies wrote off a record amount of debt last month according to a recently-released report from Moody’s Credit Card Index. 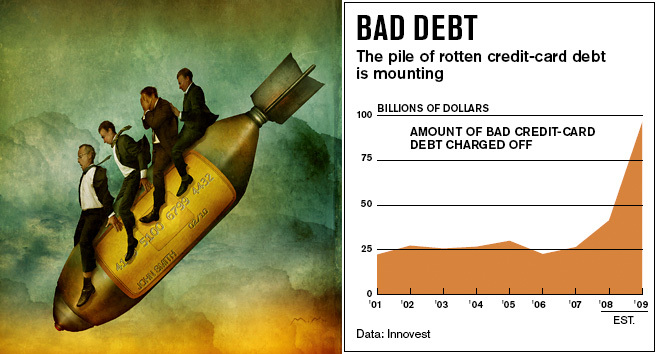 The amount of Americans’ credit card balances that banks wrote off in May 2009 as being uncollectible increased to a whopping 10.6% of the total $900 billion in outstanding balances. This is the highest charge-off rate in the twenty-year history of the index. When a credit card issuer is unable to collect on an account after a certain period of time, it is obligated to write the debt off its books as being uncollectible. This is called charging-off the account. Sometimes this is reported on one’s credit report. If Your Account is Charged Off, Does that Mean that the Bank Will Not Bother to Collect? Absolutely not! Charging-off is merely an accounting notation that the credit card company makes for the purposes of balancing its books and records. What typically happens is that the bank will sell the account to a collection company for about five or ten cents on the dollar. That collection company will aggressively try to collect by calling you, harassing you, and eventually suing you. A charged-off account also remains on your credit report for the same period of time as any other delinquent account — seven years. No Matter what company ends up owning your charged-off account, it is still a legal liability. However, you can eliminate charged-off credit card debts with Chapter 7 bankruptcy, assuming that you are eligible. 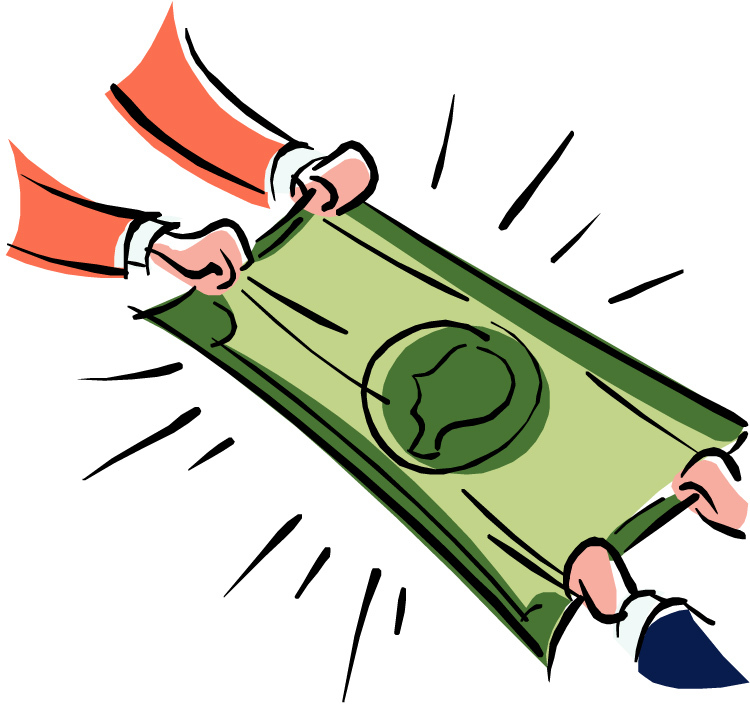 You can also negotiate rather reasonable settlements with the holder of the account. See Now May be the Time to Settle Debts with Your Credit Card Company. One thing is certain. — if you have many charged-off accounts, then you have a serious enough debt situation to warrant immediately meeting with a qualified Long Island attorney who can advise you as to your bankruptcy and debt negotiation options. 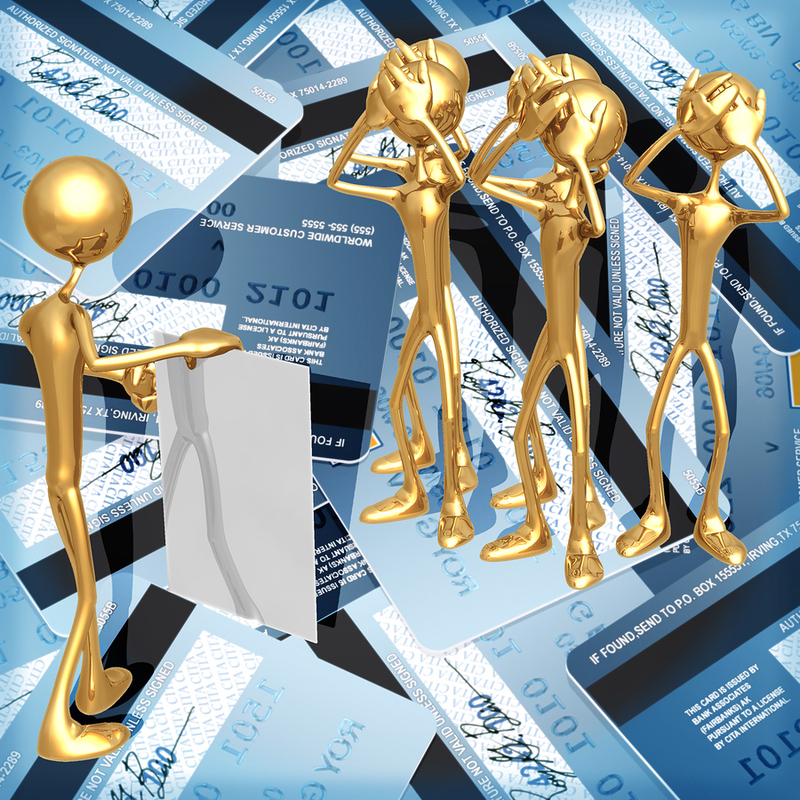 Many consumers have been virtually forced into bankruptcy by the unfair policies of credit card companies. Because of new legislation, many of these unfair policies will become history. 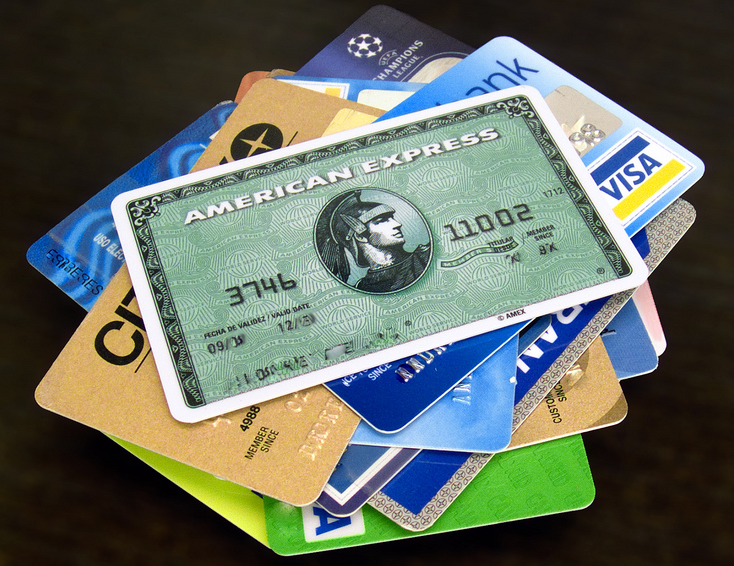 The United States Senate voted today to put new restrictions on the entire credit card industry by passing a bill that will treat consumers more fairly. 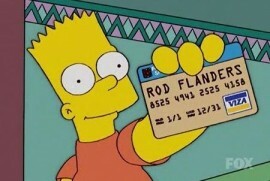 The proposed law places new restrictions on credit card fees and interest rate policies. The vote, which was 90 to 5, was overwhelmingly in favor of consumers. It is much stronger than a version recently passed by the House. 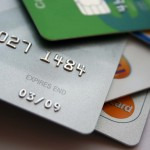 As a Long Island bankruptcy lawyer, I see many clients who are caught up in a bad-debt situation because of the unfair and unjust ways the credit card companies have treated them. Soon it will be good-bye to credit card provisions that double interest rates and penalize the average consumer who falls a little behind. It is expected that the House and Senate bills will be reconciled very quickly as President Obama previously announced that he wanted to sign it before Memorial Day. The following are the key protections that the bill will afford consumers. ¶There are new restrictions on when credit card companies can increase the interest rate on balances you have already run up. The bill says that banks generally must wait until you are 60 days late in making the minimum payment before applying a penalty interest rate to your existing debt. ¶Card companies will have to give 45 days’ notice before raising their interest rates. ¶Banks must send out your bill no later than 21 days before the due date. ¶If the card company gets your payment by 5 p.m. on the due date, it’s on time. Also, no more late fees if the due date is a Sunday or holiday and your payment doesn’t arrive until a day later. ¶If you are paying different interest rates on the debt on a single card — one for a cash advance, another for a balance transfer and a third for new purchases. Now, when you make a payment over the minimum balance, banks will have to apply it to the highest-interest debt first. ¶Banks will need your permission before allowing you the “privilege” of spending more than your credit limit and paying a fat $39 fee for that privilege. 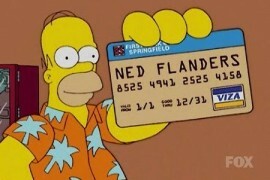 ¶Students will find it more difficult to get a credit card. 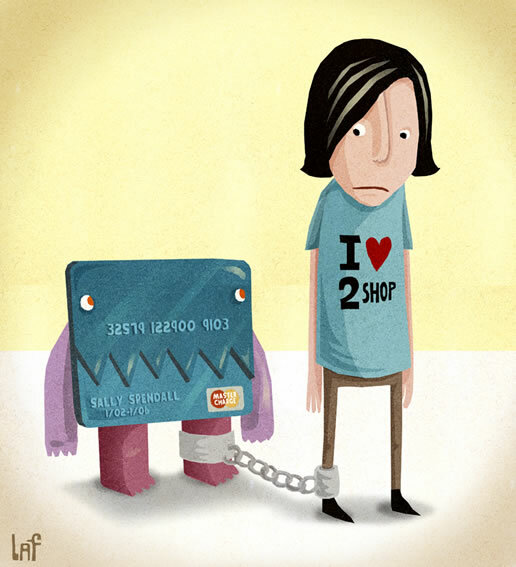 No one under 21 will be able to have a credit card unless a parent, legal guardian or spouse is the primary cardholder. However, students with their own income can submit proof and ask for an exception to the co-signer requirement. It’s a great idea to review your credit report on a regular basis. As a result of federal legislation several years ago, consumers can get a copy of their credit report for free. CREDIT REPORTS. A credit report contains information about your consumer finance creditors, how you pay your bills, where you live, and whether there may be judgments against you. All credit reports are prepared by three national credit reporting bureaus — Equifax, Experian, and TransUnion. GETTING A REPORT FROM US. We regularly obtain copies of credit reports for our Long Island bankruptcy clients. However, the reports we obtain are different than the reports that you can get for free. When we order a report, we can usually get it in a matter of minutes. The report that we get is a “three bureau merged report” consisting of all information from each of the three credit reporting bureaus — Equifax, Experian, and TransUnion. When we order a report for you, it becomes automatically linked to our bankruptcy petition computer program and makes preparing your petition quicker, more efficient and error-free. However, we have to pass on the cost of getting this report. 3. Complete an Annual Credit Report Request Form and mail it to: Annual Credit Report Request Service, P. O. Box 105281, Atlanta, GA 30348-5281. The form can be obtained from ftc.gov/ credit.